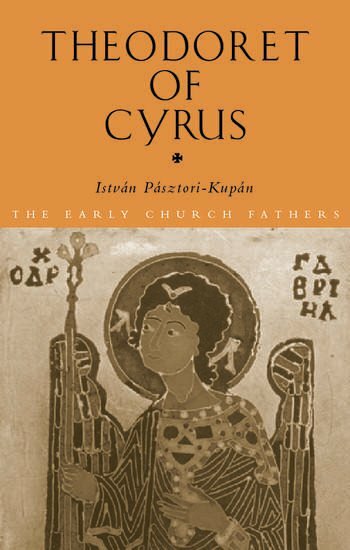 The larger part of Theodoret of Cyrus' existant body of work still remains untranslated, and this lack provides a fragmented representation of his thought and has lead to his misrepresentation by ancient, medieval and some modern scholars. Theodoret of Cyrus presents a fresh collection of texts from all periods of his career, including two complete treatises (On the Trinity and On the Incarnation) as well as representative selections from two others (A Cure of Greek Maladies and A Compendium of Heretical Mythification) so far unpublished in English, with a critical introduction concerning his life, legacy and place in the history of Christian doctrine. This book provides the reader with a more balanced picture of Theodoret's often neglected, depreciated and largely inaccessible theological legacy.